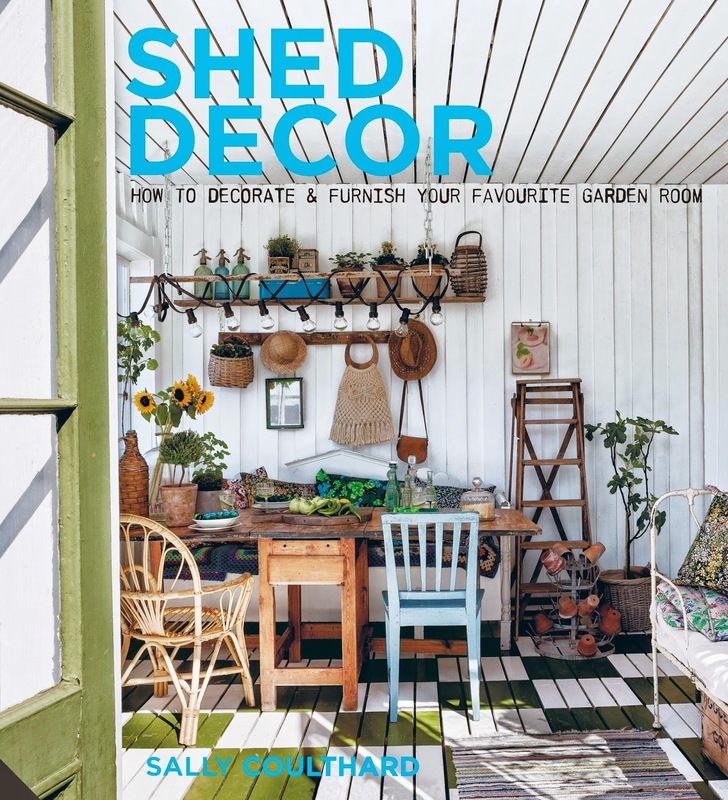 Out this February, Shed Decor by Sally Coulthard is the latest inspirational title from Jacqui Small Publishing Group. To say that Sheds are solely the domain of men folk, spiders and broken lawn mowers would be an outdated statement. 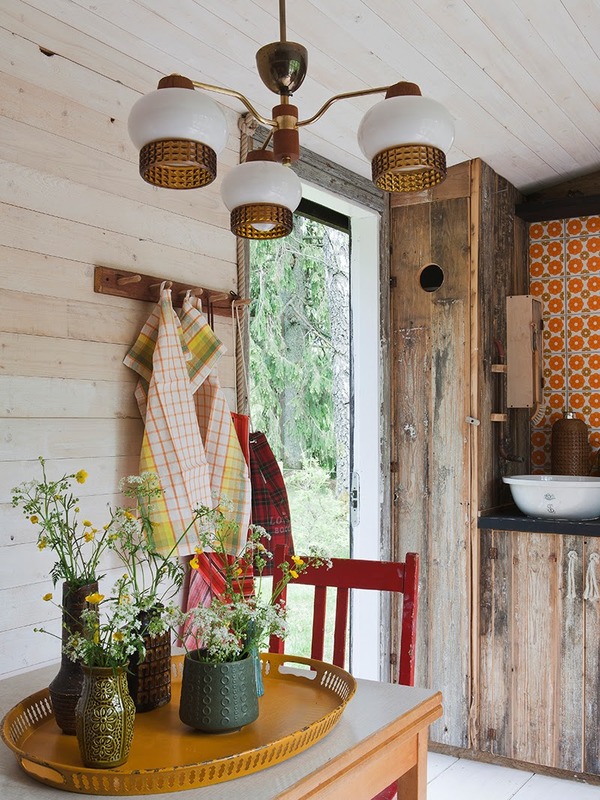 No longer are they the final resting place of rusty old tools, musty damp wood or simply a space to find solace, sheds have now become stylish and usable extension of the home! The love of sheds is something we in the UK are no strangers to but with the help of this amazing book you can have an outdoor space which will be the envy of all your friends and neighbours, plus it can give you an awesome extra living space you and the whole family can enjoy! Whether you choose to use it as a guest bed room, a kid's play room, office or even a sewing/ craft room - Ha, would you have guessed that was my favourite idea?- you know that you'll be able to achieve greatness with this book there by your side to guide you. 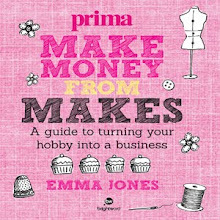 I love the way the book is sectioned into chapters from a range of styles, case studies, essentials featuring products, resources and a large but comprehensive directory. And the photography is pretty cool too. There's a nice, cozy and friendly style to it. 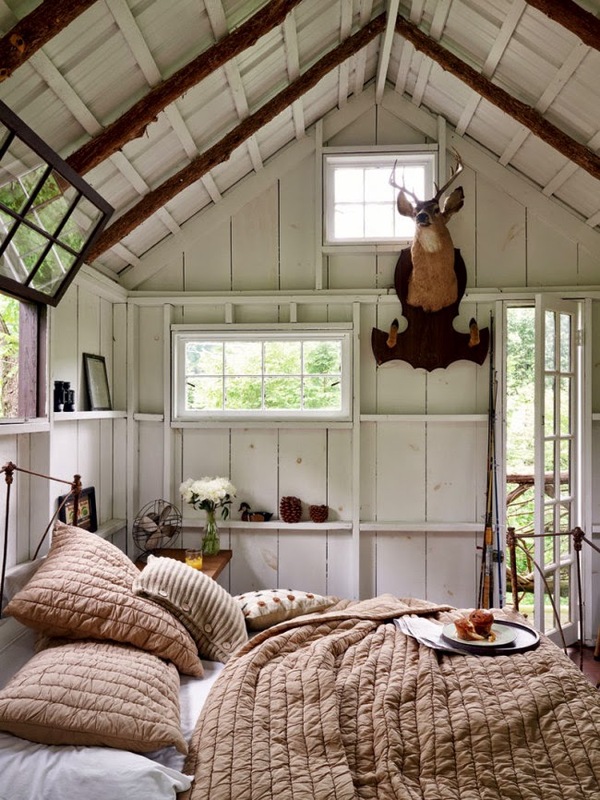 Even the more "minimalist" sheds look inviting and achievable. After drooling pouring through the book I realised that I actually could do with having a collection of sheds and not just the one as they are all just too beautiful! How can I choose just one style? But there's the beauty of this book... it does offer a great selection but it also helps focus your own interior design preferences through valuable and realistic advice and case studies... and that is really helpful! 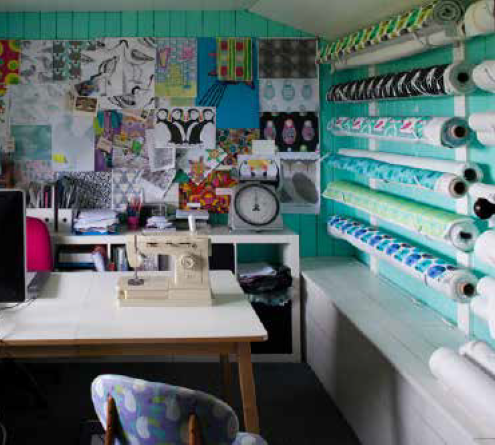 There's also a nice chapter with handy tips on using lighting, up-cycling & choosing furniture, walls, floors and textiles so making your shed into a palace will be an easy task!!! Sally Coulthard is the amazing author behind this book. She has written extensively about characterful homes and is a contributor to quite a few publications including Country Living Magazine and BBC Good Homes. 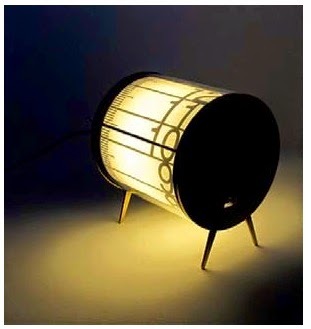 A dab hand at using salvaged materials, she has a cool and eclectic eye and her natural talent at matching diverse elements is evident as she confidently adds personality to small spaces. I've been so inspired by this book that I'm actually thinking of ditching city life and moving to the country to live in a shed! OK maybe not. 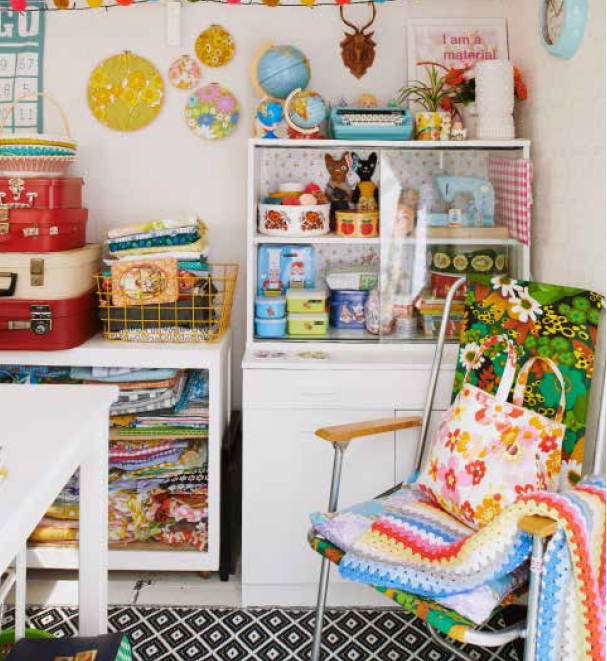 I'm sure I could just get a flat with a garden with a shed which will mean I can finally have a craft hut! You see... I am after all a city dweller and sheds are the perfect solution for adding valuable space in urban settings. For our blog readers and fellow shed lovers there's a special discount just for you lot! To order Shed Decor at the discounted price of £20 including p&p* (RRP: £25), telephone 01903 828503 or email mailorders@lbsltd.co.uk and quote the offer code APG285. 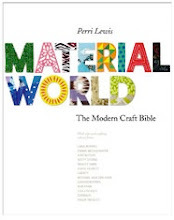 Heal's... a modern craft story! 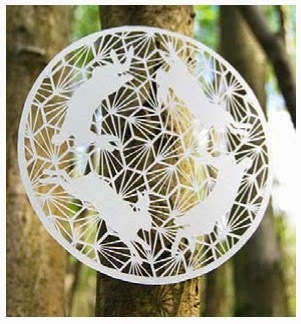 You know we love craft, right? I guess it's pretty obvious and just like us Heal's are also totally in love with making too! 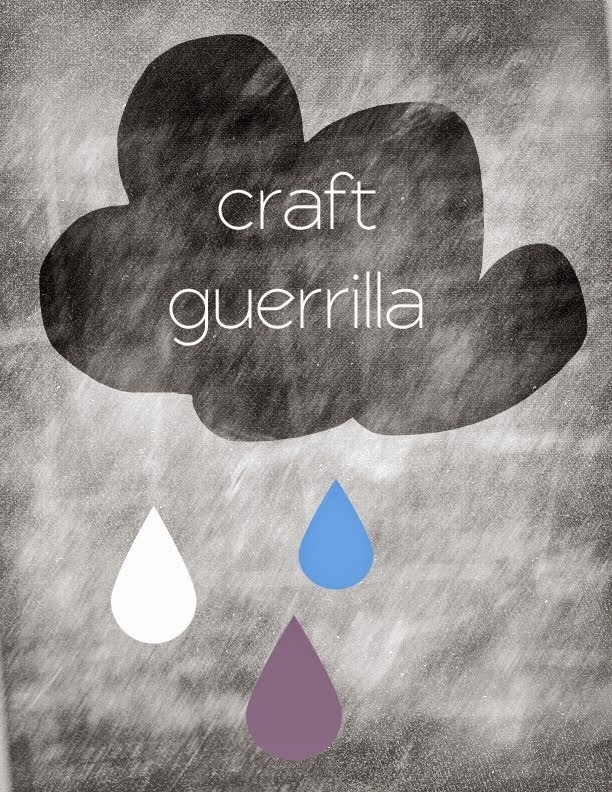 Though I'd never compare Craft Guerrilla to Heal's -We're still newbies in comparison, with lots to learn!- we do share a vital and common belief that modern craft is something which should be nurtured! Championing craft is second nature to Heal's as they have been at it since 1810. 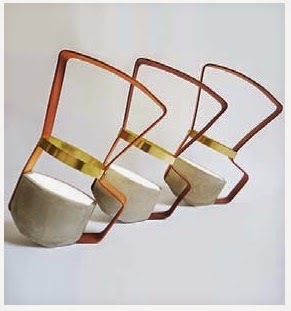 They are a worthy model to follow... and we absolutely admire their constant innovation as well as their imagination and constant search for amazing designer maker talent! So when we were told that Heal's were offering the 2nd installation of their Modern Craft Markets in their Tottenham Court Road shop we though it was well worth a mention to say the least. A group of six well known furniture designers -Chris Eckersley, Sarah Kay, William Warren, Gareth Neal, Carl Clerkin and Koji Katsuragi- will take over the shop's front window for one week (starting the 3rd of February) for the Great Heal's Bodging Race. 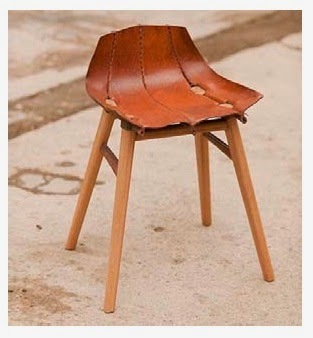 Bodging is a hands-on craft that utilises unseasoned wood and traditional Windsor chair making techniques to create one off, original designs. The chosen winner, voted by the public and press, will then have the chance to produce a piece which will then be sold in store. As well as the Great Heal's Bodging Race there will also be a showcase of designer makers from the Craft Council's Hothouse Scheme including Tortie Hoare, Umat Yamac and Heidi Harrington but to name a few. 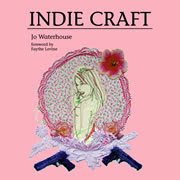 Alicja Patanowska, Dotty Bubble, Elbel Libro, Gabrielle Vary, Gemma Kay Waggette, Justine Wall, Heidi Harringto, Helen Pilot de Chenecy, Jenny Llewellyn, Jessica Coleman, Jo Davies, Katarina Eisenkoeck, Meticulous Ink, Miss Paper Cut, Nancy Nicholson, Stephanie Hosmer, Teresa Georgallis, Thomas Appleton, Tortie Hoare, Tracey Rowledge, Umut Yamac and Zara Day. Heal's has been designing, making and selling quality furniture for more then two centuries now... and honestly I do hope they go for at least two more! 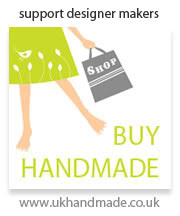 So if you too love modern craft make your way down there, you won't regret it and that's a promise! 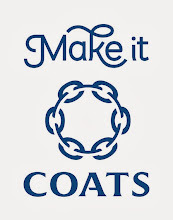 If you'd like to be part of history and can produce amazing hand made designer items then why not submit to this year's call?! Heal’s has a long history of working with emerging design talent, and the annual Heal’s Discovers initiative highlights the brand’s commitment to design education by discovering and nurturing the next generation of designers. As well as an in-house design team, a key part of Heal’s heritage has been partnering with independent designers. Be they well-established names or newly-discovered talent, Heal's work together with all sorts of amazing designer makers to bring good design, well made goods to their customers.